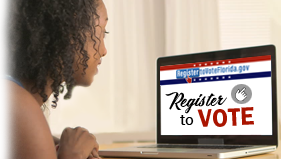 Florida citizens may register to vote online! Register to vote or update your registration today. In Florida, there are three ways to vote and it's your choice! You'll receive a trusted paper ballot whether you choose to vote by mail, vote early or if you wait to vote on Election Day. Voting has never been easier or more convenient than it is today. 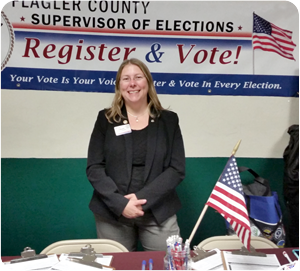 Thank you for visiting the official web site of the Supervisor of Elections in Flagler County, Florida. This site is for you, the voters of Flagler County. 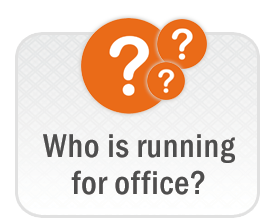 As a public official, the Supervisor of Elections is responsible for conducting Federal, state and local elections in Flagler County. The duty of the office of the Supervisor of Elections is to uphold the Election Laws of the State of Florida and the Constitution of the United States. The mission of the Supervisor of Elections is to enhance public confidence, encourage citizen participation and increase voter awareness of the electoral process. These core values were developed with a focus on improving the elections experience in Flagler County, Florida. Enhance public confidence by conducting fair, honest and accurate elections. Apply the highest standards in regards to ethics, integrity and professionalism. Encourage civic participation through voter education programs designed to engage citizens of all ages. 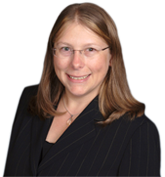 My goal is to keep you up to date with the most current election information: voting methods, polling places, sample ballots and local candidates. Your right to vote is precious. 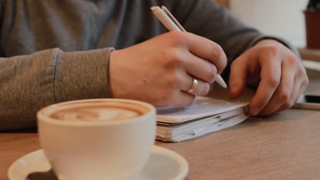 A well-informed and active electorate builds a healthy community. Be Election Ready! 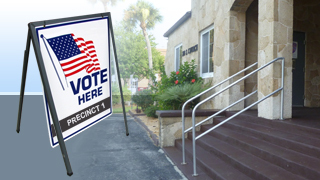 This website also provides information about the voting process in Flagler County. 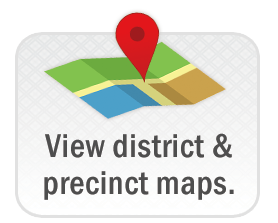 Among these pages, you will find information about voter registration, voting districts (including district and precinct maps), your current elected officials and past election results. If you cannot find what you are looking for, please contact the Elections Office at (386) 313-4170 or send us a message online. The Elections Office is located in the Flagler County Government Services Building. 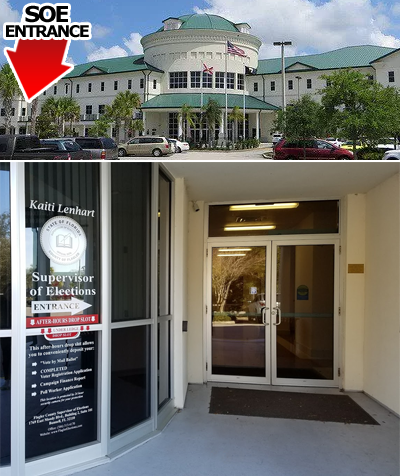 Our office has a separate entrance along the east side of the building, follow the signs for Supervisor of Elections.